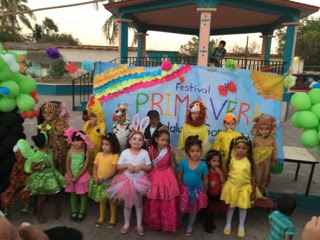 Wednesday afternoon, the Kindergarten classes of Cofradia held their anual parade for the Spring as they dressed up as a number of different things like butterflies, chickens, dogs, flowers, etc. 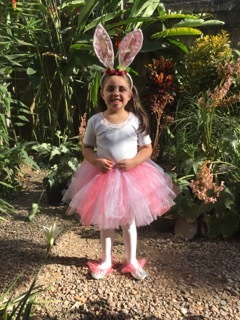 Mackenzie dressed up as a bunny. 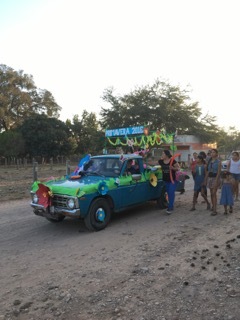 Greetings from Cofradía, Mexico! 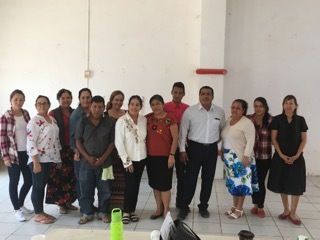 We just finished a three-day seminar on Freedom in Christ with Pastor Abimael’s congregation in Guadalupe Victoria, Nayarit. It was a great time in spite of the long hours! :) Now, we’re getting back into our daily routines as we catch up on a few immediate things and try to get some tasks done that have been waiting for a couple of months. 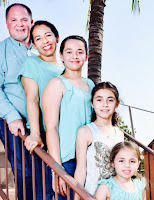 Thank you for your continued prayers over our family and ministry! Administrative Tasks. Thank you for your prayers as we continue to work on these things. 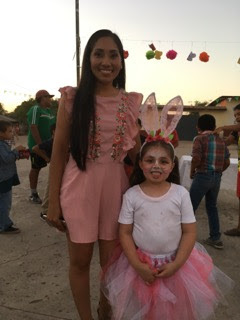 Cofradía Date Night. We had another great evening with Doug and Jan Taylor as they spoke. 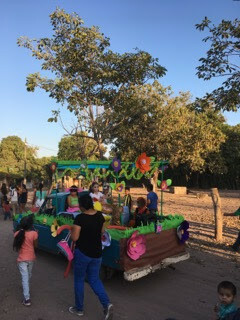 A number of churches were represented amongst the over 30 couples. They also shared that weekend with our leaders, women, and on Sunday morning with the congregation. Click here for a quick report and pics. Short-Term Missions The His Place Church team from Mount Vernon, Washington, did an excellent job helping us repair the roof to the church’s education wing. 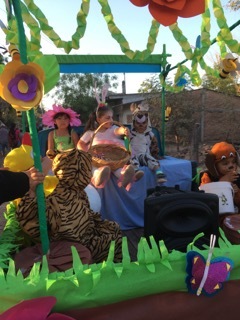 They were a fun and amazing group! Click here for the report. Freedom in Christ discipleship course. We have just completed four of the 13 weeks of the discipleship course. It has been going extremely well with over 30 people attending. Pastor Goyo, Pastor Luis, and I are taking turns on the teachings. Freedom in Christ Seminar. Thank you so much for your prayers over this seminar! We had an excellent time and the Lord touched the lives of many of them as they became aware of some of the lies they have believed and how to break the strongholds the enemy has had on them. We learn something new every time we share this message and it helps us grow as well. 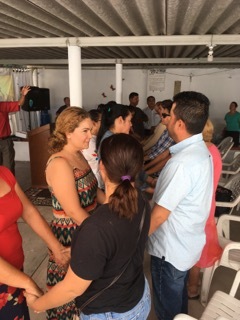 We are excited for what God is doing and look forward to the next three day seminar in Tuxpan, Nayarit. Click here to see a report. David Medina. Many of you know Isabel who has worked with us for so many years and was on staff with us in the past. 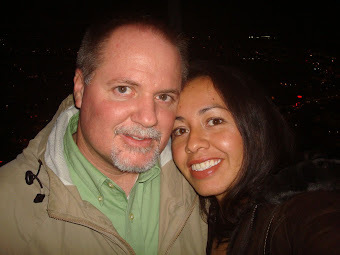 Her husband, David, has been having some health complications and the Doctors are saying that it could be something very serious. They do not have Health Insurance and are trying to see if he can get that before they move on. In the meantime, we are doing our best to help him with Doctor visits, medications, and lab work. Please pray first of all for a complete healing. Than also that they will have success getting insurance as his issue could cost thousands of dollars. Thank you! EL RETO in La Mesa Martin Garzon, a young man who grew up in our church from Arrayanes, is living in the mountains working with the Cora Indians at an indigenous school as he teaches them the bible. He is doing an excellent job! 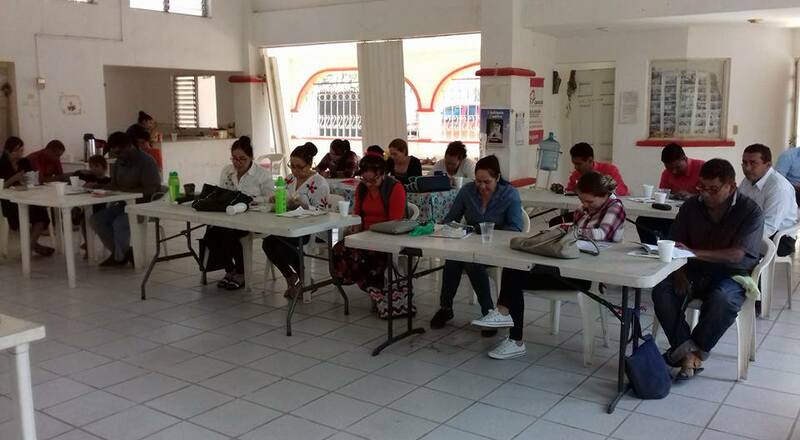 This month, he is organizing a four-day RETO for the students there. Please pray for safety, success, and that the Lord’s message would be heard through the outreach. To help Martin with this event, you can give here; To support Martin as one of our missionaries, you can contribute here. 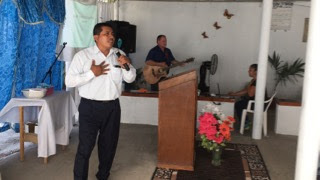 For three days, Pastor Goyo, Pastor Luis, and I went to Guadalupe Victoria, Nayarit, to give a Seminar on Freedom in Christ with the brothers and sisters from Iglesia Maranatha. It was a great time in spite of the long hours and commute. We met some wonderful people and in the end, a couple were able to share how the Lord impacted their life through the talks. Some experienced difficulties when it came time to renounce past sins so we THANK YOU very much for your prayers. Your prayer covering for these seminars are so important! We stand in Victory in Jesus and decide to believe the truth of His Word. It was great to see that some testified on how they plan to break strongholds over the next few weeks. It's a daily process as we continually need to "renew our mind" in Him (Romans 12:2). Thanks again for your prayers! Your contributions help make this possible in order for us to only charge for the material. The group minus a couple. Prayer at the closing service in the church. Pastor Abimael finishing up the service and time together.